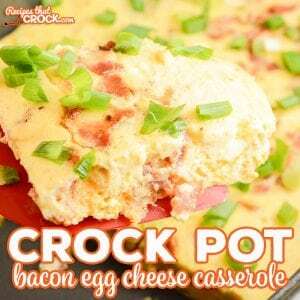 Crock Pot Bacon Egg Cheese Casserole - Recipes That Crock! 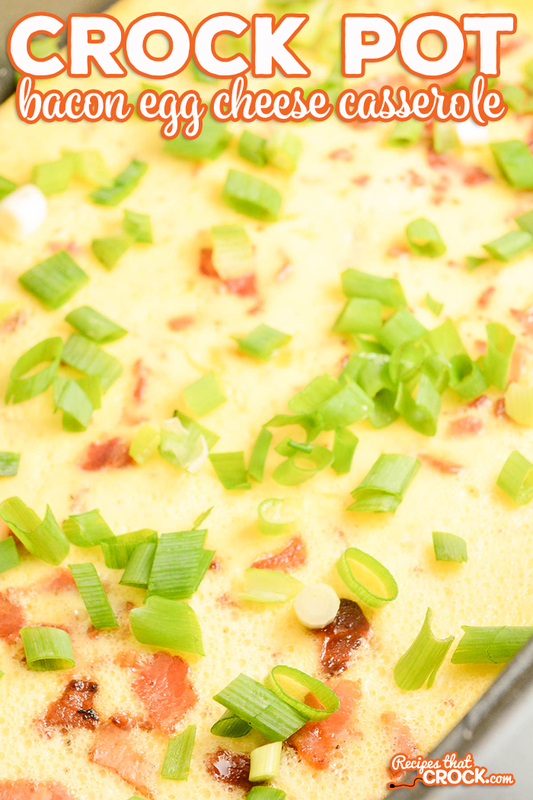 This Crock Pot Bacon Egg Cheese Casserole is a great breakfast that will feed the whole family. Filled with bacon, eggs, and cheese, this breakfast casserole will be sure to fill your family with smiles! We took the whole family camping recently and it was my turn to make breakfast for everyone one morning. 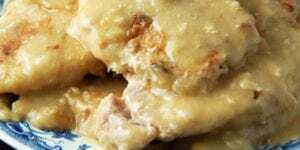 I figured why not whip up a nice bacon egg and cheese casserole in our slow cooker that would be sure to fill the family and make’em happy all at the same time! 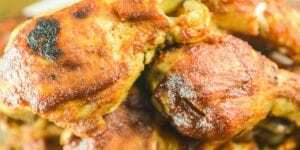 This recipe took no time at all to put together and it was well worth it It fed 5 hungry campers that morning and there were absolutely NO LEFTOVERS! Hear that, y’all? My in-laws love my cookin’! Fry bacon in a skillet or your browning slow cooker, drain and chop. Crack 10 eggs into a large bowl and whisk together. Salt and pepper to taste and whisk together. 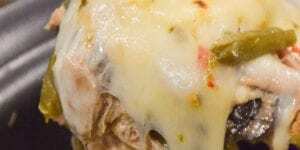 Turn slow cooker to high and add butter or bacon drippings and heat until melted. Sprinkle crumbled bacon evenly over the egg mixture. Garnish this dish however you want. I used hot sauce, Miss Add used ketchup. 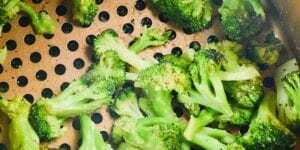 Can this be mixed together in the crockpot and then put in the refrigerator overnight and cooked in the morning? Yep! You may have to cook it a little longer, but it should be fine. 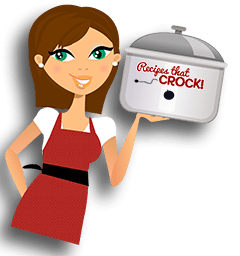 What is the difference between Slow Cooker and Crock Pot? I enjoy your recipes, but since I don’t have a Slow Cooker, I don’t try some of the ones that interest me. 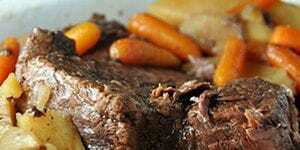 We use the terms crock pot and slow cooker interchangeably on this site. 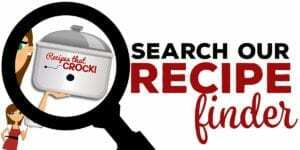 Crock-Pot is a brand name of slow cooker, but you can make any slow cooker or crock pot recipe in any brand. Hope that helps! Happy cRockin’!